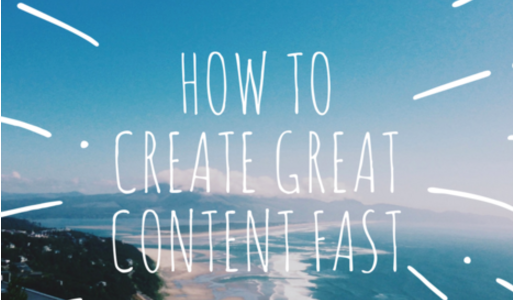 How Do I Create Great Content Fast? Thanks for a really great question! In other words: Get Started. Now. Don’t wait until you think you can do a great job. Just get started. Content creation templates give you ideas, writing prompts, and best of all, you’ll never get the deadly “blinking cursor syndrome” – staring at a blank page with the blinking cursor taunting you. I know, I know, seems kinda impossible at first, right? (see quote above). 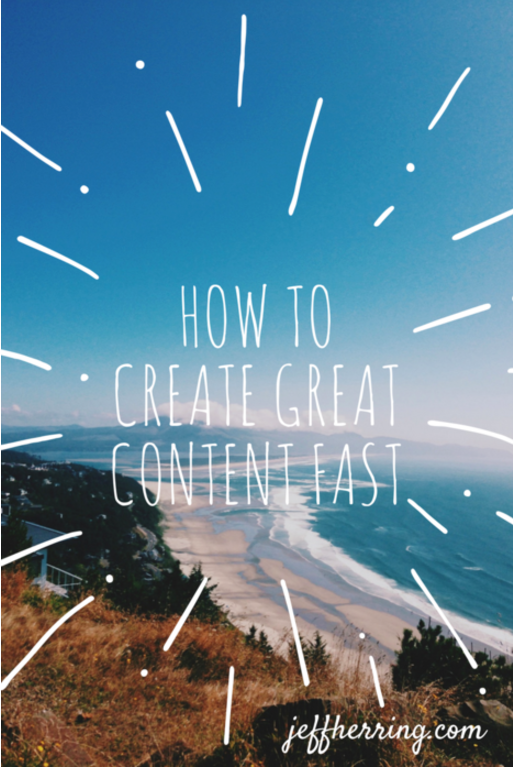 Content creation templates make this so much easier to do. And it gets easier with each piece of content you create. And finally, the increased traffic and sales are motivating too! 21 Profitable Content Creation Ideas <= Click the link to grab this one too!